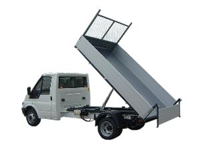 Based on the versatile and popular Transit base, this tipper is ideal for moving large quantities of loose material. Whether you need it for commercial hire or are carrying out a large scale DIY project or a wholesale clear out, To and Fro's truck rental service can work out to be very cost effective. East Devon truck rental specialists To An Fro have a whole fleet of vans, trucks and lorries available for hire from our Honiton garage. 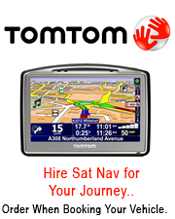 We have vehicles of different sizes to suit your requirements.